Japan has been the global leader when it comes to cryptocurrencies. It’s apparently the first country in the world to embrace the use of cryptocurrencies especially Bitcoin. Japanese government has always been congenial towards the use of cryptocurrencies across its borders and Japan is the first and perhaps the only country in the world to have proper legitimate system for the regulation of cryptocurrencies. Now as it turns out, the largest bank and financial group in Japan, Bank of Tokyo-Mitsubishi UFJ is all set to launch its own cryptocurrency exclusively for the Japanese citizens. The Japanese bank is one of the five largest banks in the world and is working on this crypto venture for over a year now. As per the recent report published by the Japanese media, NHK, Mitsubishi UFJ Group will officially launch the proprietary cryptocurrency by the year 2019. You may also like Insurance Companies Embracing Blockchain Technology. 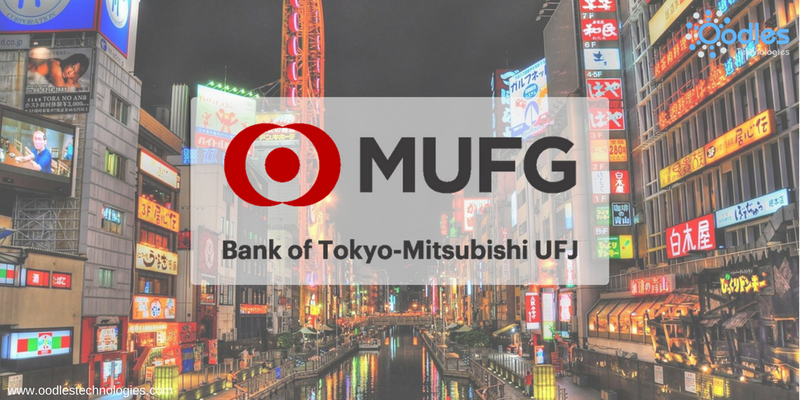 It’s been almost two years since the largest financial group in Japan, Mitsubishi UFJ is working on the crypto project called MUFG. The new crypto-token will be called MUFG coin and will roll out in early 2019. Apparently, one MUFG will be equivalent to 1 Yen (prices may vary) and it will be used to make payments at various hotels, restaurants, convenience stores etc. The Japanese new media outlet, NHK first reported in 2016 that the financial giant is planning to launch a new cryptocurrency and will be conducting large-scale trials for it by the year 2019. It turns out that the predictions made by NHK were highly accurate. Mitsubishi UFJ Group is all set to run a large-scale pilot program which is expected to involve around 100,000 bank account holders. As revealed by NHK, the involving participants will be the first to gain access to the MUFG mobile app. During trials, the participants will install the MUFG app in their smartphones. Doing that will automatically convert their fiat currency deposits into MUFG tokens. Mitsubishi UFJ Group is an active member of R3 Consortium which happens to be the largest distributed database technology company with tie ups from over 200 firms and financial groups including Goldman Sachs, Credit Suisse and Barclays. The Consortium is known for developing blockchain solutions for the worldwide banking industry and financial partners.